We are totally in love! 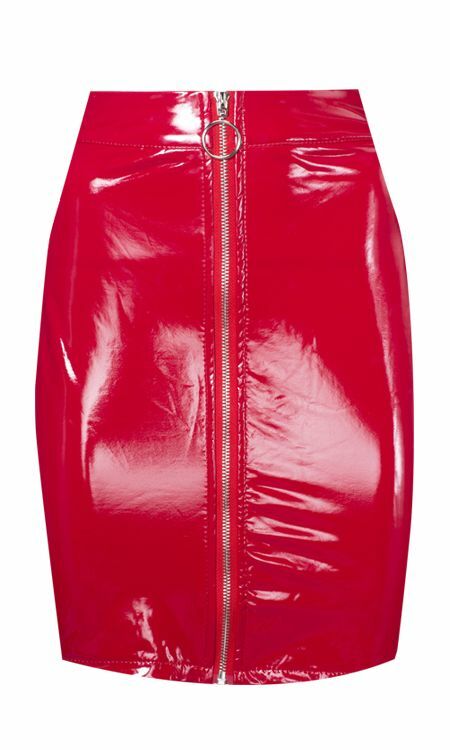 Match this beautiful red skirt with a body or heels for a special evening. Super opvallende rok, maar echt een musthave. We recommend to order one size bigger.